Don’t be overambitious when it comes to your route, the idea of hiking is about enjoying nature, not racing through it and so you should always have 2 plans for where you will pitch for the night, one short distance and one slightly longer. Make sure that you do not solely rely on GPS or technology and that you have a paper map with you as well should anything go wrong. Make sure that you know as best as you can what the weather will be doing when you arrive, naturally you will have to keep checking this until the day that you leave as predictions get more accurate closer to the time. The reason why weather is so important is so that you can best plan what you will take and you can have a better understanding how long the trek will take you. It is vitally important that you notify people as to what your route is and that you do not wander from it. Should something go wrong, mountain rescue will be able to find you much faster if there is someone that knows your route, equally, someone will be able to notify the emergency services if they have not heard of your arrival to your planned destination. You need to resist the temptation to pack in everything that you want to take with you and the aim should be that you just take necessary items that are preferably lightweight. You may think that you are going to be OK because you can carry your rucksack but after two or three days of lugging it around, you may soon regret taking those extra items. My advice on what food to take is to use the boil in the bag technique where you make meals before you go and place them in a zip-lock bag. Once it is time to eat you simply need to boil some water on a fire and place the bag inside until reheated. Dry foods are also preferred as they are much more lightweight and you should ensure that you have plenty of high energy snacks which you can eat whilst you are on route. 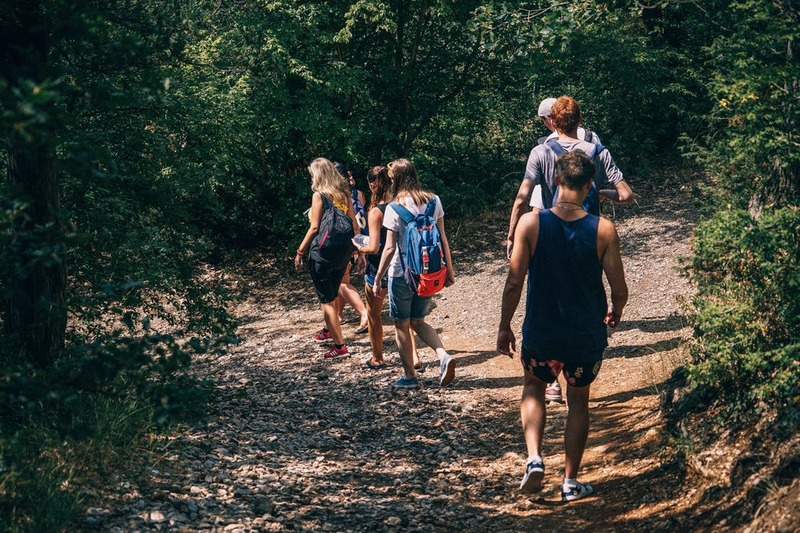 With these smart and sensible tips, you will be able to enjoy a perfect hiking trip and see the very best of what nature has to offer.